3M TR-6590N 3M™ Versaflo™ TR-6590N Multi-Gas/HE Cartridge 5/CS | Products | Personal Protective Equipment | Respiratory Protection | Air Supplied Respirator Cartridges & Filters | Cartridges | Multi Gas | Scientific Sales, Inc. The TR-6590N is a filter is a combination High Efficiency (HE) particulate filter and Multi-Gas cartridge (MG) for use with TR-600 series PAPRs. 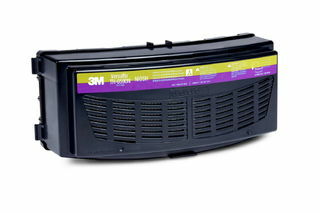 3M recommends the use of the TR-6500FC filter cover to help protect the filter from physcial damage. The TR-6590N is a combination High Efficiency (HE) particulate/Multi-Gas (MG) cartridge for use with TR-600 Powered Air Purifying Respirator Systems. 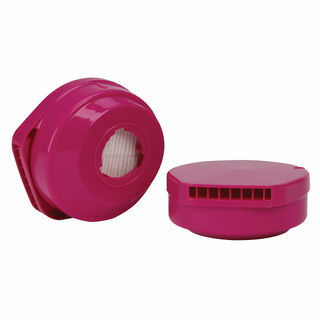 This filter/cartridge is suitable for certain particulates, mercury, certain organic vapors, chlorine dioxide, chlorine, hydrogen chloride, sulfur dioxide, ammonia, methylamine, and/or hydrogen fluoride. 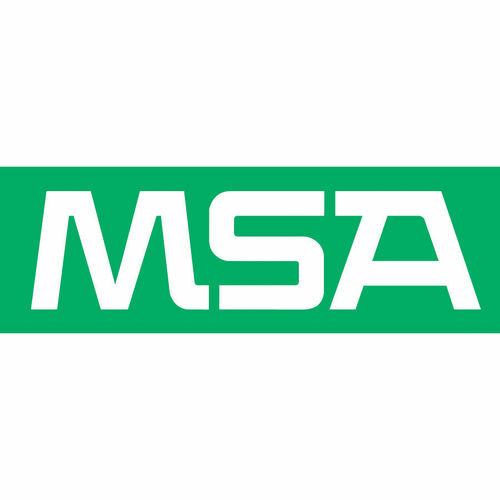 This filter/cartridge is NIOSH approved for use against the broadest range of airborne contaminants of any Versaflo cartridge. 3M recommends the use of the TR-6500FC filter cover to help protect the filter/cartridge from physical damage. The TR-6500FC filter cover is also used to hold the TR-6600 prefilter or TR-662 spark arrestor in place.